We couldn’t possibly just leave you hanging with a simple unboxing of the limited edition Samsung Galaxy Tab 10.1 that we just received at Google I/O, so we took it for a quick spin in a “hands-on” video. 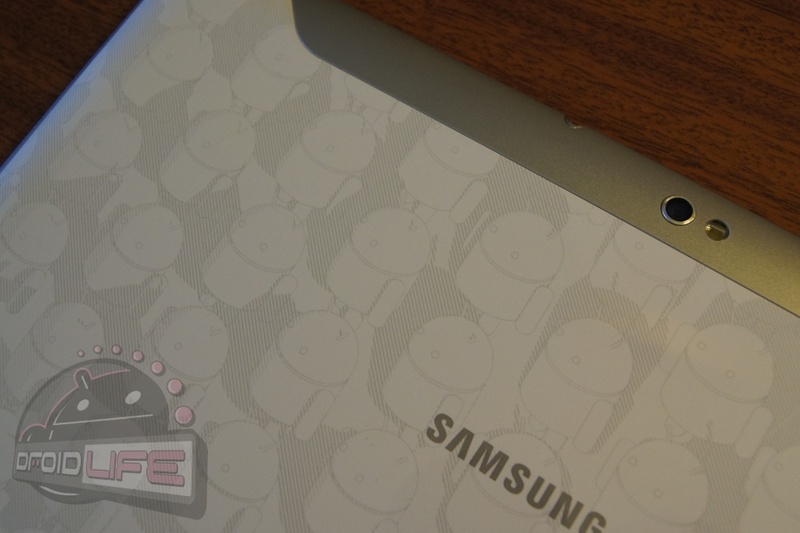 You might be surprised to find out our thoughts on how it compares to the Motorola XOOM. While it’s way too early to declare a winner in this battle, we’re definitely impressed by this new Honeycomb tablet.